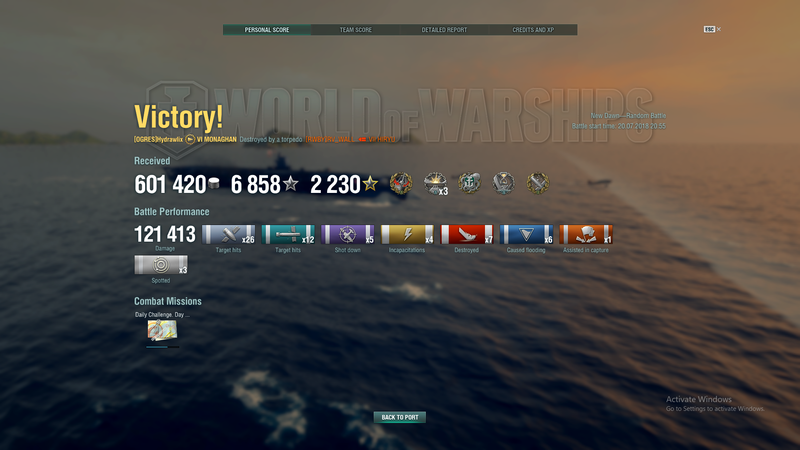 What hull were you using? Unfortunately I’m spoiled by my Aki’s TRB. To me Monaghan’s so called TRB is uselessly slow, and I don’t understand why Mouse thinks the ver 2 is so great. TAE on the ver 1 reduces torpedo reload to nearly 60 seconds, which I’ve not found to be unworkable.